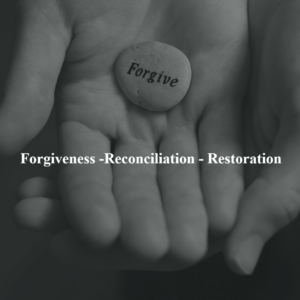 A huge barrier to forgiving others is the misconception about, forgiveness, reconciliation, and restoration. Many people believe that by forgiving they will continue to live as doormats allowing sinful behavior when nothing has changed. This couldn’t be further from the truth. Forgiveness focuses on the offense. It only involves one person and has nothing to do with what the other person chooses to do. Reconciliation focuses on the relationship. It requires two people engaged in the process. An example of this would be a relative who sexually molested us as a child. We can forgive them as God has called us to but having a relationship with them may endanger ourselves and others. So forgiveness does not mean we have to have any kind of relationship with the offender ever again. Forgiveness is an act of obedience that blesses the heart of our Father in Heaven and sets us free. And like Beth Moore is fond of saying “Sometimes you just gotta love people from a distance.” There is great wisdom in that. 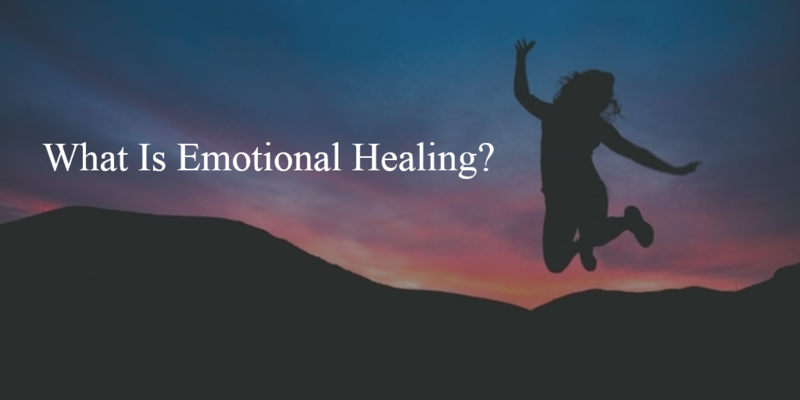 How can we experience this freedom if we are still carrying around our backpack of emotional hurts and pain? In order to know this freedom, we need to acknowledge that we have not dealt with these buried emotions and need them brought to the surface so our Lord Jesus can sever them at the root. Author CeceSurfCityUsaPosted on March 31, 2016 Categories Emotional Healing, Unhealthy Root SystemsLeave a comment on What Is Emotional Healing? Many wounded believers are bound and shackled in their souls, carrying invisible scars from a painful childhood or past. 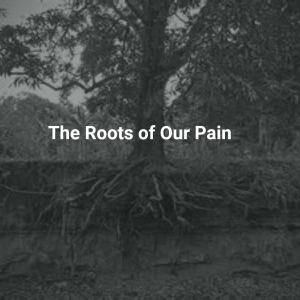 They have mastered the art of medicating through various means so as not to face the awful reality of the roots of their hurt and the excruciating emotional pain that it brings. What they don’t realize is that they must connect with the emotion of the event so they can grieve and heal. 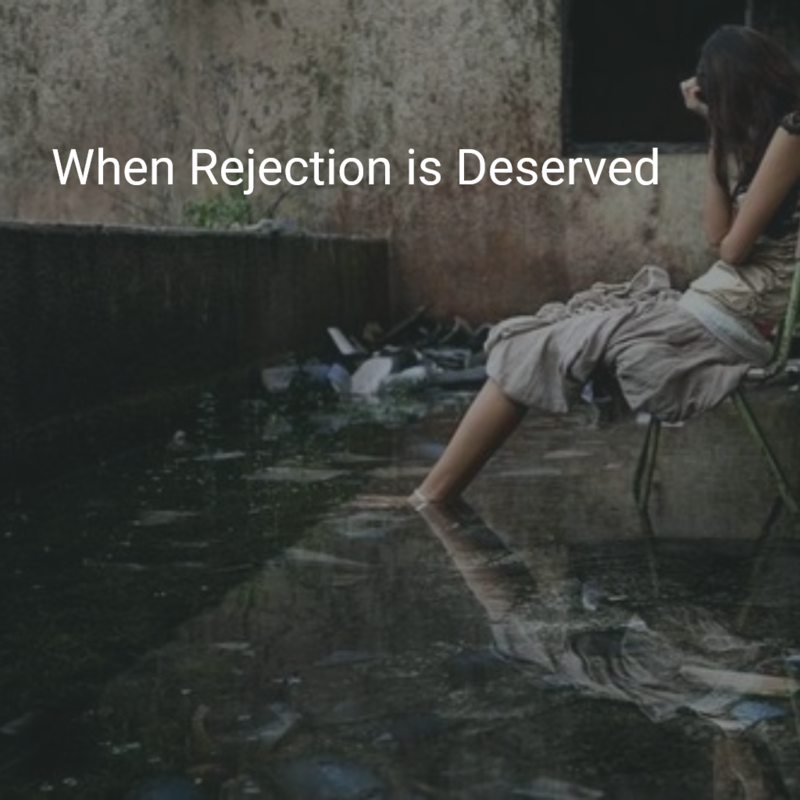 When we are unable to connect emotionally, we are in denial – minimizing, protecting to avoid the pain. This is what most of us have been doing all of our lives – running away thereby bypassing the grieving process altogether unable to move forward. 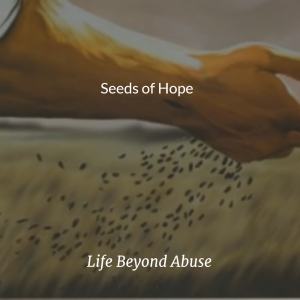 However, it is the grieving process that gives Jesus access to step inside our pain – to love us, comfort us, wipe away our tears, as He lovingly begins to replace the lies, the messages that have polluted our hearts and minds which have robbed us from seeing ourselves through our right identity as precious children of the living God. 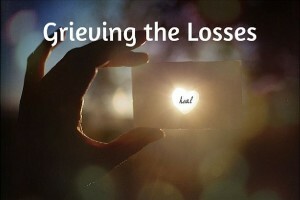 To grieve means to mourn a loss, sorrow, express feelings of grief, sadness or regret. It’s a cleansing process that heals the soul and allows us to come to terms with the wreckage of our past. As we sorrow and weep over the losses, the walls of self-protection begin to come down and the burdens we have carried are removed and given over to the Lord. Then God’s word begins to come alive in our hearts in a real and tangible way. Our faith is renewed and hope is restored as we start to take God at His word as He heals and restores our hearts, while we hold fast to His promises. All human beings have three basic needs for love, security and acceptance. Out of all of these needs, love is the most essential nutrient a child needs to develop emotionally, mentally, spiritually healthy and whole. The other two needs are the byproduct of experiencing authentic love. 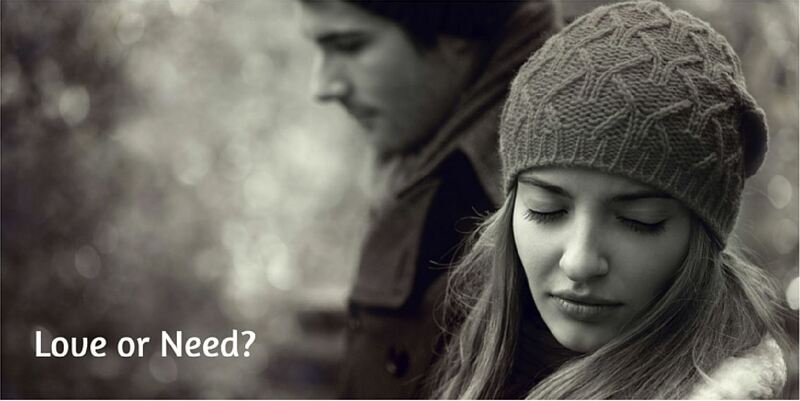 How can a child’s need for love be met? According to Lana Bateman, founder of Philippian Ministries, children from birth to about eight years old can only grasp love in one of two ways. Touch – a child needs lots of warm, healthy displays of affection. They need to be cuddled, kissed and shown how much they are valued and loved. The importance of human touch should never be overlooked. Time – a parent needs to show a child that they are willing to invest time to get to know them, communicate with them to draw out feelings, to laugh with them, talk about what they think, fear, what makes them sad, cry, what interests them, etc. The message sent is that they are valuable, precious and worth the investment of time, all the while seeds of love and security are being planted into their little hearts and minds. 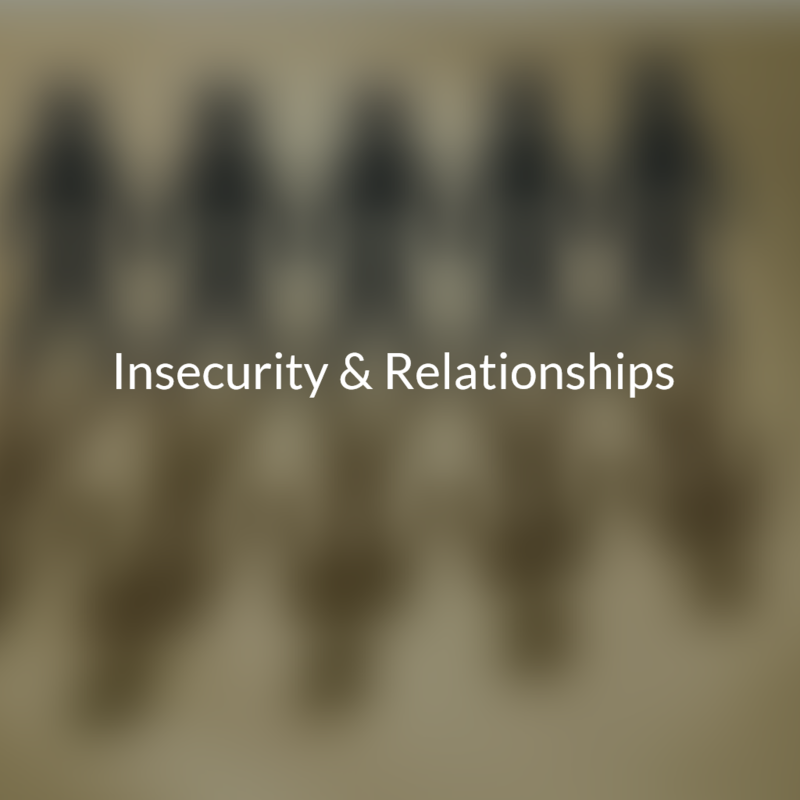 They will begin to grow secure in the knowledge that they are accepted by the most important people in their lives. Beyond these two displays of love children, do not comprehend more sophisticated forms of love such as a house to live in, clothes, money, food, and toys. 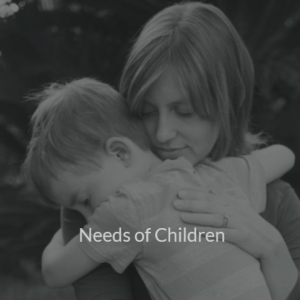 Sadly many parents think that they are meeting the needs of a child if they merely provide their physical needs. Children need so much more in order to grow and thrive. When the needs for love, security and acceptance are not met, children will learn to redefine love. For example, a child who was showered with material things but little forms of touch and time may redefine love to mean that material possessions are the only things that satisfy. As adults they may go to great lengths to buy, earn, and store up material wealth, causing extreme feelings of failure and disappointment when those things are unattainable. Another child who never received affection from a mother exhausted from working long hours to provide and care for the physical needs of her family may redefine love as having to work hard to prove or earn love. Other children may not get much of anything and are left with a ravenous craving in their heart for love leading them to search for it in various unhealthy ways. Children are a gift from God and need to be loved and cherished. If your were a child whose need for love was not met in a healthy way, it’s never too late to let your Abba Father nourish you with His perfect and satisfying love. Your past does not have to define you or affect you. Jesus can heal your wounded heart and meet all your unmet needs. We are all rooted in something. We are like a tree that has been planted and in order to thrive and produce healthy fruit; we must start life out with healthy seeds planted in healthy soil. We need to be watered daily and receive plenty of sunshine. This produces a healthy strong root system that allows for health and growth. Sadly many of us have deep unhealthy roots that are stunting our growth and we are barren, barely hanging on, unable to live the abundant life that Jesus spoke of in John 10:10. Much like a tree that has been planted by a stream, if you are dependent on that stream to be the water source that nourishes you —what happens if say 15 miles upstream there is a dead animal that is decaying and polluting the water? You may not be able to see the poison in the water but it is going to head downstream and you are going to receive it and take it in. It does not matter if it is a huge dead animal or a drop of poison, no matter how big or small, you are going to get contaminated and affected by it. It works the same in our root system. The nourishment we receive will drastically affect our growth. Whether pure healthy streams of water – love, grace, security, acceptance, significance, or polluted, toxic water—shame, fear, guilt, neglect, abuse, unmet needs, will dramatically affect who we are at a core level and becomes our belief system. If we are nourished as intended by streams of living water – we are going to believe that we are precious, valued, and loved children of the Living God. If our water source is polluted then by default we will believe lies about ourselves – unworthy, unlovable, defective, unacceptable, etc. We will also believe lies about God…He does not care, He is not there, He doesn’t exist, He doesn’t love me, He’s mad at me, and so on and so on it goes. 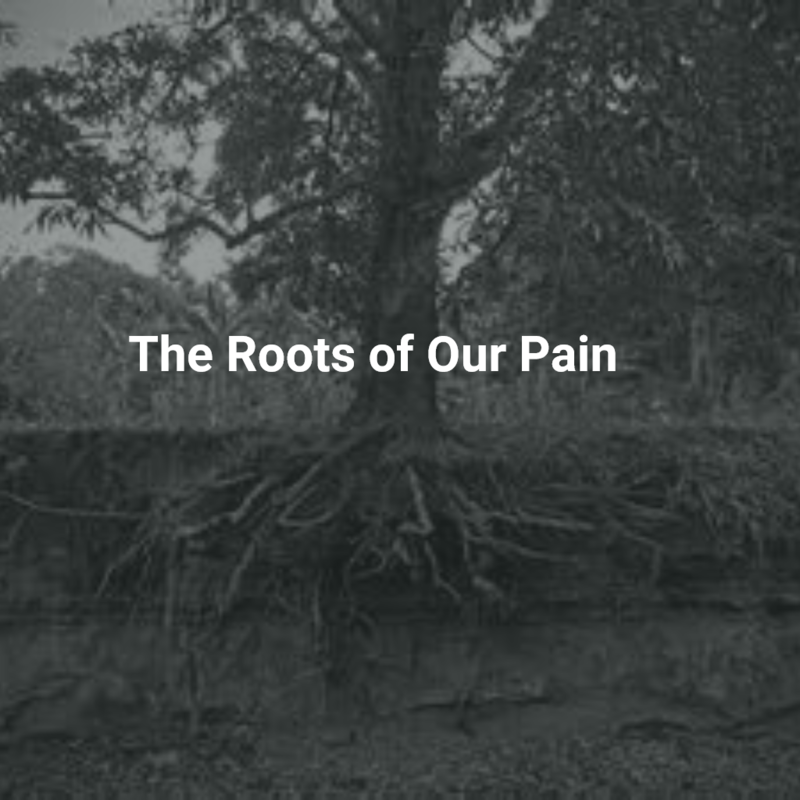 What we believe then (our root system) determines the kind of branches we are going to grow. These branches represent our decisions (how we think) and our emotions (how we feel). If we have faulty toxic belief systems, it will result in negative thinking, negative emotions, and negative decisions. 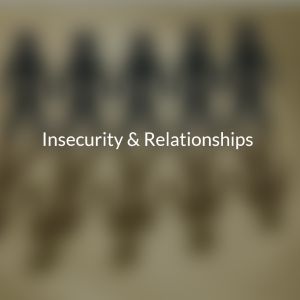 These can manifest as shame, fear, anger, guilt, rejection, depression, doubt, hopelessness, etc. These branches then bear fruit which represents our actions, attitudes, and behaviors. Negative emotions manifest in negative behaviors – addictions, eating disorders, codependency, rage, critical spirit, control, abuse, perfectionism, etc. What we believe, affects how we think, feel, and behave. So if we have a contaminated root system it is going to skew what we value, our emotions, and our decisions, which will ultimately affect the end result, which is our fruit. 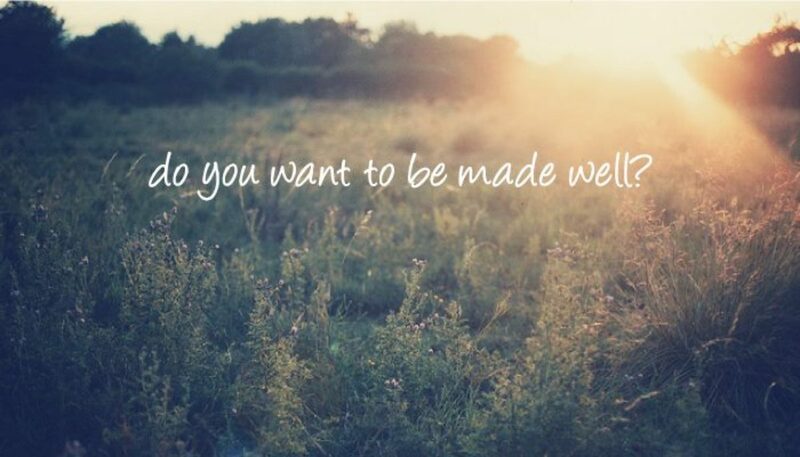 We are either going to produce living healthy fruit that nourishes and brings forth life, or we are going to produce unhealthy toxic fruit that brings forth death. 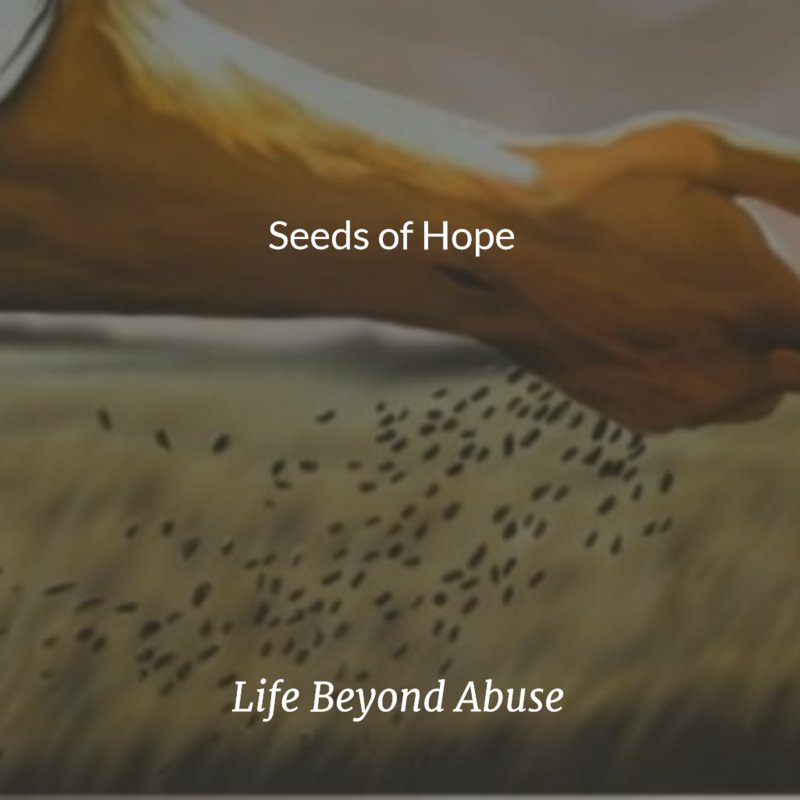 We do not have to live bound by unhealthy rooted systems that wreak havoc on our lives and leave deep wounds in our hearts caused by sin, (our own or those imposed by others) that strangle the abundant life our beloved Savior came to give His believers. Our God is bigger and more powerful than anything that has happened to us. He can heal us. God’s word says…. “He cuts off every branch in me that bears no fruit while every branch that does bear fruit He prunes so that it will be even more fruitful.” (John 15:2). 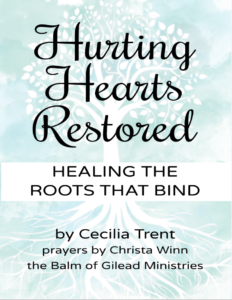 He wants to prune us and pour healing into our root system so that we will be healed.